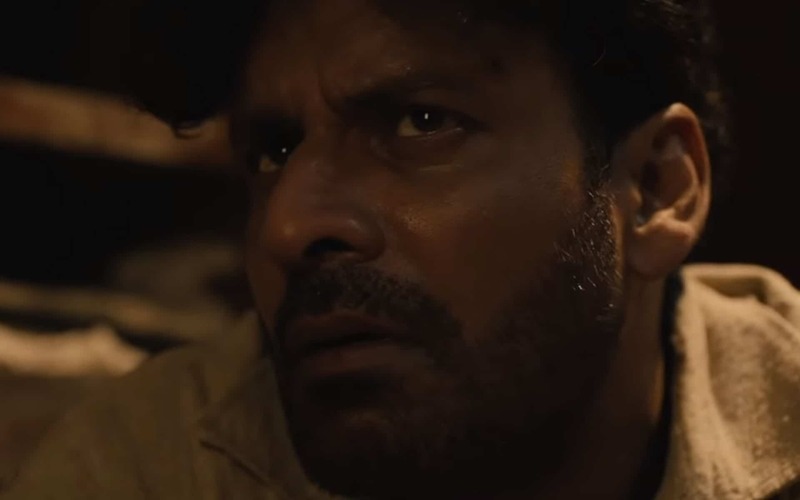 he trailer of two times National Award winning actor, Manoj Bajpayee’s Hindi psychological drama, ‘Gali Guleiyan’ (In the Shadows) has been released. The gritty trailer underlines Manoj’s heart wrenching portrayal of a man (named Khuddus) trapped within the walls and alleys of Old Delhi and his own mind, who attempts to break free to find a human connection. He is ably supported in the film by an ensemble cast of actors par excellence – Ranvir Shorey, Neeraj Kabi and Shahana Goswami along with debutant child actor Om Singh. Shot entirely on locations, ‘Gali Guleiyan ‘is directed by Los Angeles-based debutant filmmaker and winner of Director Guild of America Award, Dipesh Jain.